A new memorial, dedicated to Nottinghamshire’s Great War dead will be officially announced in time for the Armistice centenary this November. The monument will be part of the 100 year centenary commemorations of the 1914 to 1918 First World War. 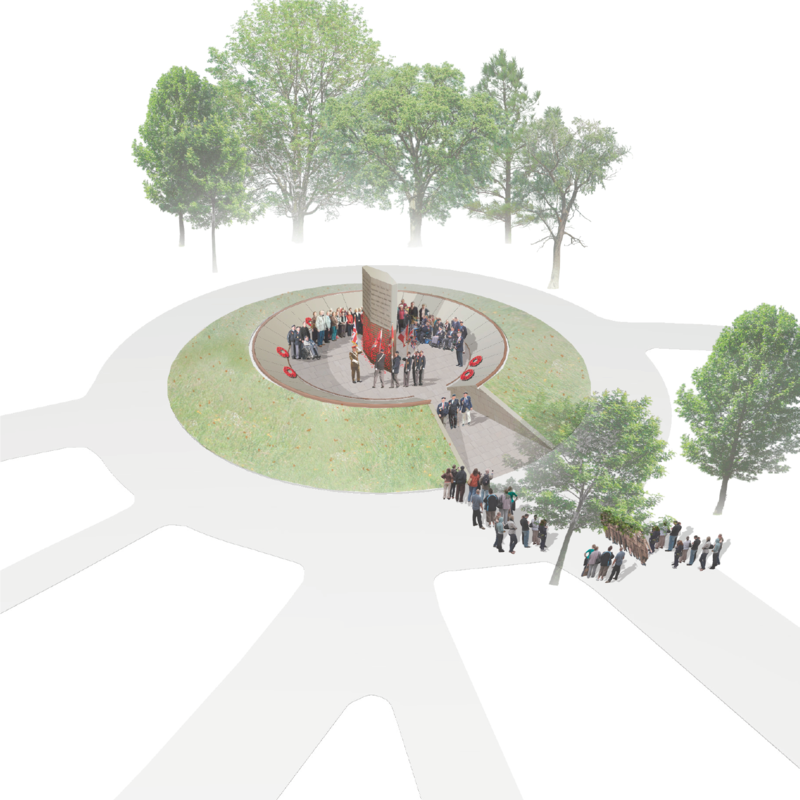 Over 14,000 soldiers, sailors, airmen and civilians from Nottingham and Nottinghamshire lost their lives in the First World War, and the monument will be the first to incorporate a roll of honour for armed services fatalities for the whole of the county together, rather than a city, town, village or workplace. 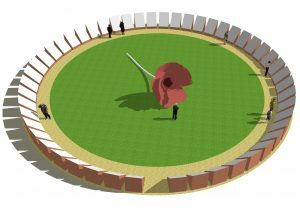 The monument will be situated in the Memorial Gardens on Nottingham’s Victoria Embankment, close to the City of Nottingham War Memorial. It is due to formally launched on Armed Forces Day on Saturday 30 June 2018. £50,000 is still to be raised for the project and it’s hoped the public can help contribute to such an important monument. 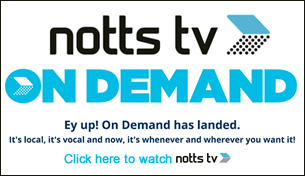 Local businesses and residents from across Nottinghamshire are being encouraged to contribute. 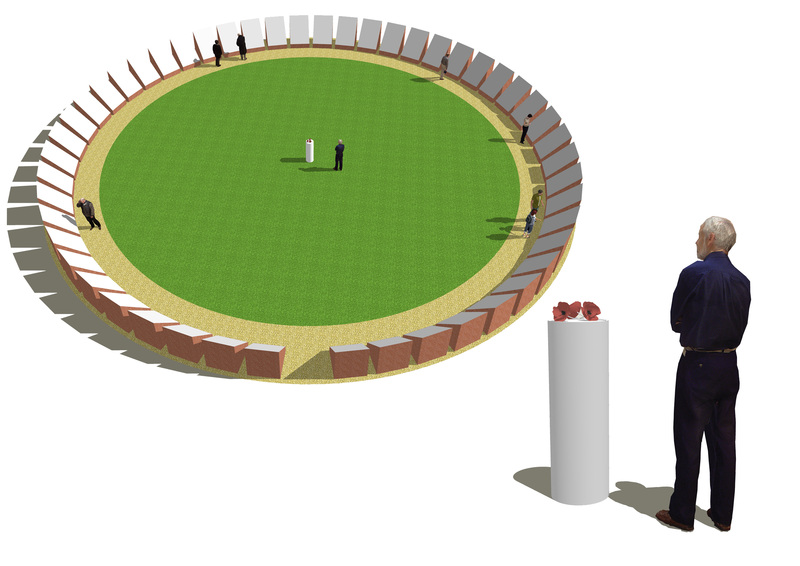 The memorial will provide a befitting and lasting commemoration, listing the names of all those people from the County and City who lost their lives fighting throughout the First World War. 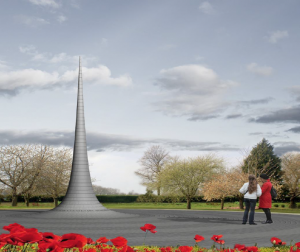 Councillor Jon Collins, Leader of Nottingham City Council, said: “Many people have asked about a dedicated roll of honour memorial and this monument presents an opportunity to permanently mark the centenary in a befitting and respectful manner. 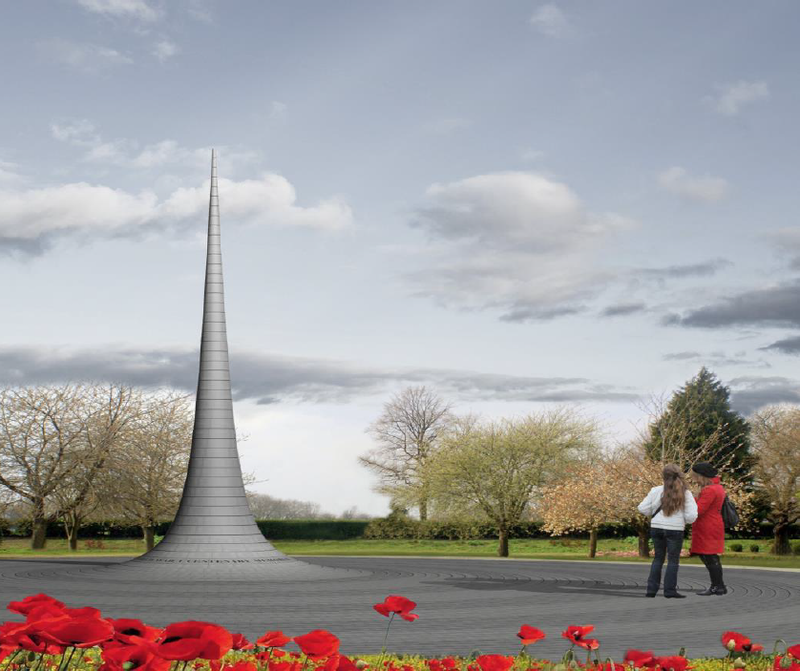 “It is important to bring together a definitive list of those fallen and having a single memorial in place will create a focus for families and visitors that will allow them to reflect upon and commemorate their lives. Councillor Kay Cutts, Leader of Nottinghamshire County Council, said: “There are hundreds of individual memorials to Nottinghamshire’s Great War fallen, scattered across the county and further afield. “A single, central memorial bearing the names of every man and woman – both civilian and military – who died as a result of this catastrophic conflict will serve as a powerful and poignant reminder about the ultimate sacrifice they made for us. I am delighted the County and City Councils, Districts and Boroughs, military charities, businesses and people are coming together to deliver this memorial to mark the centenary of the Great War.